Foreword:If you don't say what made me like Windows Phone first, and there is only one reason left, then I will not hesitate to choose Live Tiles. 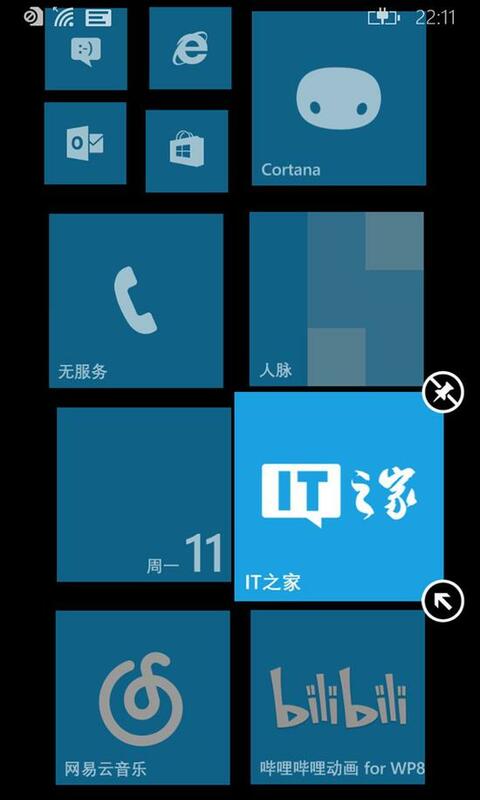 The dynamic tile on Windows Phone and Windows 10 Mobile has not been updated with new features for a long time. It is not that the function of the dynamic tile has lost its meaning, but the mobile operating system that carries the dynamic tile is about to end. Microsoft announced that it will be in 2019. On December 10th, the technical support of Windows 10 Mobile was completely stopped, and adding any new features to it could only be a fantasy. While dynamic tiles still exist on Windows 10 systems, this natural desktop property operating system inadvertently buryes this distinctive mobile UX design. Even the system UI in the Xbox One console that Microsoft valued introduced the dynamic tile feature at the end of 2017. It can be seen that Microsoft's action on dynamic tiles is getting slower and slower. If the skin does not exist, will the hair be attached? 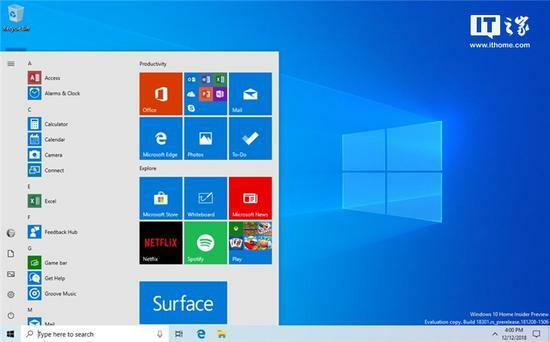 IT Home reported that recently the foreign media exposed a Windows Lite system, like Windows 10 S, this specific operating system version will be a secure and lightweight version of Windows 10, because it will run applications downloaded from the Microsoft Store. Another and most important change is that Windows Lite will abandon the dynamic tile and use the new Webshell user interface to make the Google ChromeOS system lighter. Do you like the dynamic tile that has to be gradually cut off by Microsoft? If it is true, it is a pity that it was one of the reasons why IT House editors fell in love with Windows Phone. 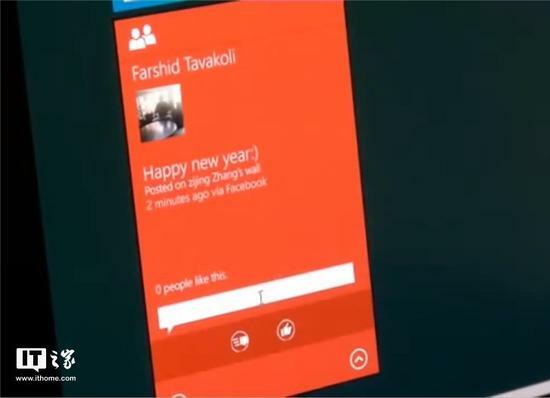 Live Tiles is one of the most unique features of Windows Phone, because it best reflects the features of Windows Phone, which is not available on other smartphones until now. Dynamic tiles are both dynamic and real-time, and include tile tiles for Metro UI elements. 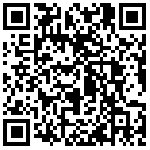 A small dynamic tile is the heart and soul of Windows Phone. Windows Phone apps can display updates directly on the home screen, similar to widgets on Android and iOS, but more modern. You can add almost any useful content to the screen, and the tile can be dynamically flipped to provide details to make your phone more private and active. Specifically, on Windows Phone, the dynamic tile is your information center, and the dynamic tile that is flipped over constantly displays dynamic information and information in real time. Users can customize the application, music, games, and Icon tiles for photos and other content, live tiles available in three sizes and more than 20 colors, which means users can make Windows Phone screens very personal. Many people really like the Live Tiles and Metro UI interface, because different start screens bring different inspirations and ideas. 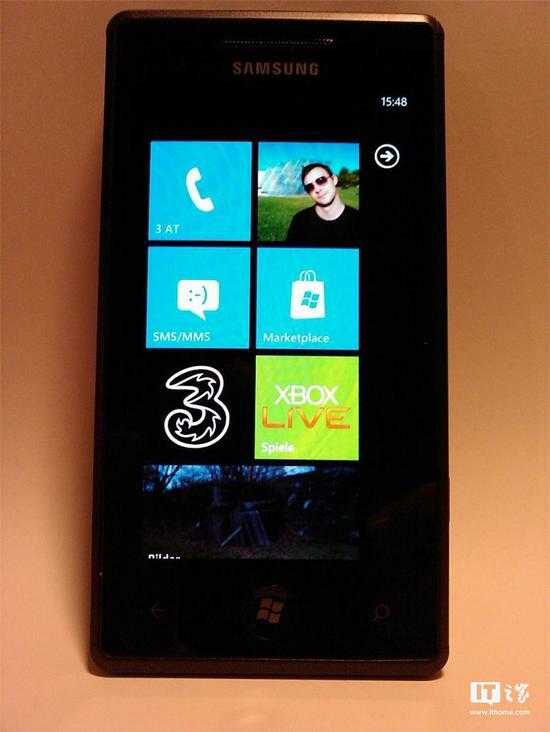 In 2011, IT House Editor purchased the first Windows Phone 7.0 mobile phone Samsung I8700 Omnia 7, which was released in November 2010 as a first-generation WP7 mobile phone equipped with a 4-inch 800 x 480 resolution Super AMOLED screen. Equipped with 1GHz Qualcomm QSD8250 chip, 512MB memory, 8GB/16GB storage, 5 megapixel camera and support for 720p video capture. What attracted me at the time was the patch tiles with different colors and dynamic flips, as well as other modes of operation such as Metro UI. 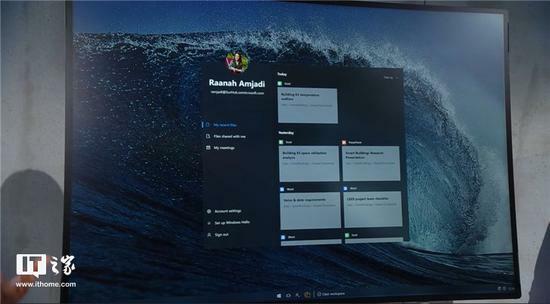 Microsoft has been ambitious, and dynamic tiles are not just Windows Phone. 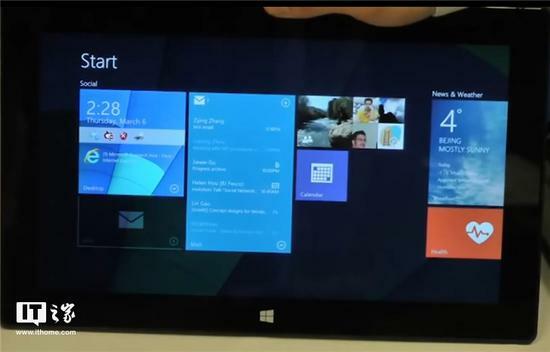 Starting with Windows 8, dynamic tiles are spread over the large screens of tablets and PCs, making traditional Windows systems begin to have touch features, but Windows 8 is a Productivity desktop system, users still need to use the mouse and keyboard operation at high frequency in many scenarios. The use of dynamic tile largely serves as the icon display function, which is far less comprehensive than the icon and information collection of small screen on Windows Phone. . Many people like Windows Phone because of dynamic tiles and Metro UI, and many people also call dynamic tiles "small squares" instead of trying Windows Phone phones. 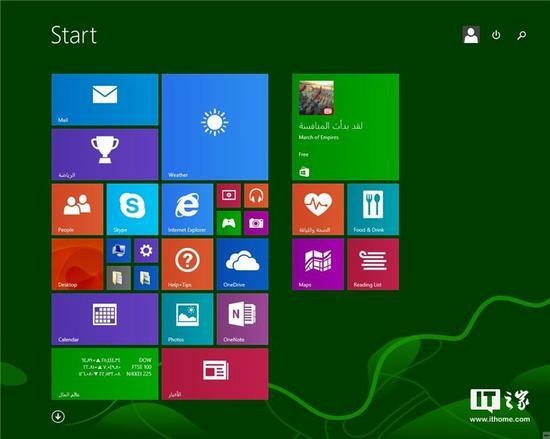 Like most unknown things, users of unfamiliar Live Tiles UI have an inherent learning curve. Users can easily switch between static iPhone and Android phones, but for Windows Phone, dynamic tiles are unconventional. In the early days, many users thought that the identification between various application icons was not enough, and the background was solid, only Users who dare to adopt bold and early adopters can accept it. 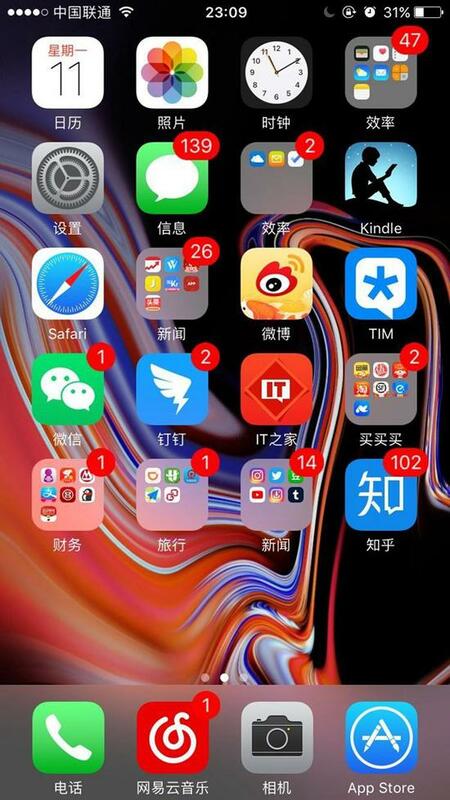 In short, in the smartphone market dominated by the iPhone and Android, smartphone users are accustomed to the static icon-based UI, and once they become familiar, they tend to know the inertia. Compared to the Live Tiles-based dynamic tile UI, icons on iPhone and Android phones follow the feature phone App Logo design, but become more touch-friendly. With a dynamic tile that provides rich information and a smooth Windows user interface UI has become an incredible leap in the history of consumer mobile experiences. The Windows Phone 7 UI is dynamic, but not intuitive. Microsoft, which has entered the smartphone market, has not gained an advantage, and it has lost its opportunities. Because the competition of smartphones is not a set of UX or UI, Microsoft’s painful experience in the smartphone market has also made every one. Windows Phone users are clearly aware of the importance of the app ecosystem. Dynamic tiles are not perfect. Microsoft used to cut out "Battery Dynamic Tiles" in Windows 10 Mobile. 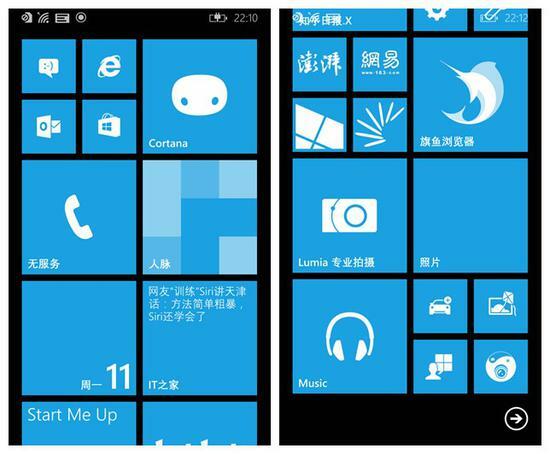 The reason is that WP8.1's battery dynamic tile is an application form, which can be done every 15 minutes. Refresh, while the battery in Windows 10 Mobile becomes the system setting, the dynamic tile development of the battery and storage space is not implemented, so the dynamic tile may not move anymore. Where is the burst type dynamic tile? If the current Windows 10 dynamic tile tends to be stable and conservative, then the bursting dynamic tile that appeared once should be a new generation of Live Tiles evolution, but it is still in the concept research until now. In 2015, foreign media had exposed a copy of the Mixview Vibrating Tile (called Flyout Tiles) instructions for Nokia McLaren's 3D hovering touch, but the program was later cancelled by Microsoft, allegedly bursting dynamics The magnetic tile technology has been retained. 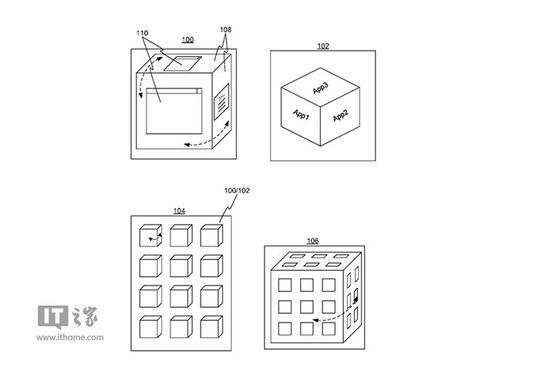 In Nokia McLaren's 3D hovering touch, there was a preliminary bursting dynamic tile display. According to the description of the document, the dynamic tile size is 150× 150 pixels, and 8 extended dynamic tiles are arranged around it, which is a 3D floating touch combination of text and image. The small tiles around are activated by the center tile. However, if the phone screen does not support 3D hovering touch, the way to call it is to click on the three small dots in the lower right corner of the tile. 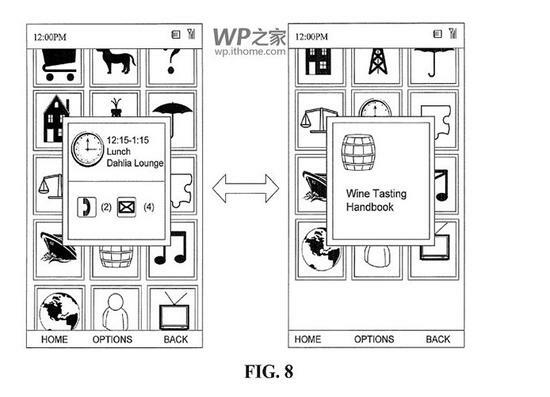 Microsoft has previously applied for a “Independent Dynamic Tile” patent, which was exposed in 2015 and will make dynamic tiles unaffected and restricted by any application, but can be used to display information, such as a dedicated alarm clock. display. 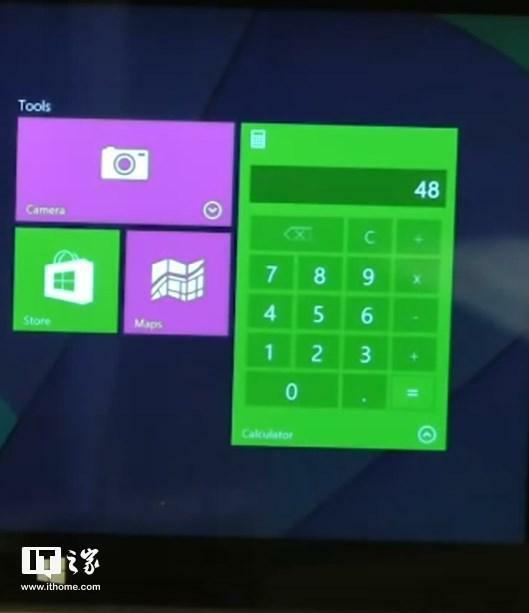 Microsoft said in the description document that "Independent Dynamic Tiles" can display more information, but did not elaborate on how to be activated. The evolution of dynamic tiles is not just a burst type of dynamic tile. Compared to the burst type, in the MR mixed reality world, 3D or layered dynamic tiles are also full of practicality and modernity. 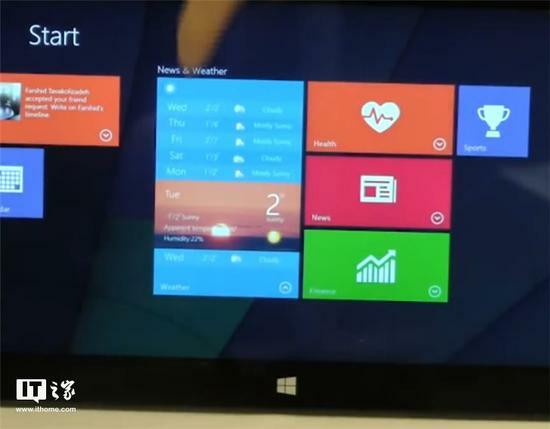 Previously we saw dynamic tile animation of 3D rotation on Windows 10 PC system, but it is not a real 3D dynamic tile UI. 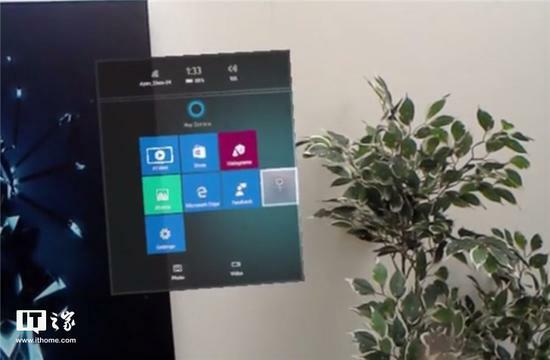 On the Microsoft HoloLens, the concept of the tile is also retained, and the dynamics in the tile are also weakened. Of course, the post-HoloLens tile will be added to the 3D UI or other tile dynamics. The research and evolution of dynamic magnetic stickers can also pay attention to the trend of Microsoft Research. Although many contents have not been put into actual products, “interactive dynamic magnetic stickers” is obviously the direction of Microsoft's research. 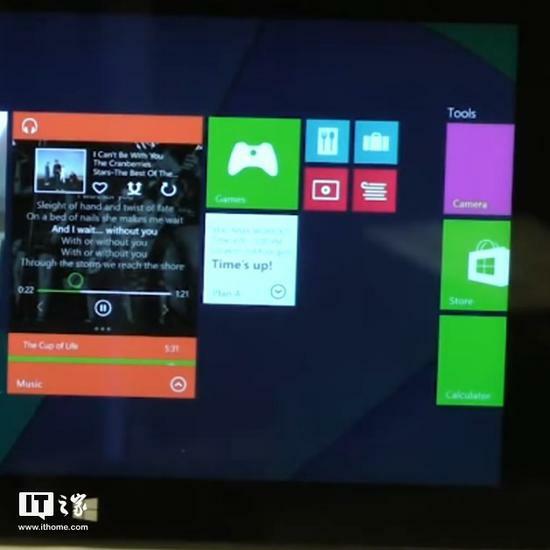 In the demo video released by Microsoft Research, the dynamic tile on the desktop can be further enlarged, can be directly interacted, and the form changes more diverse, which is very creative in the Windows 8 tablet mode. However, on the Windows 10 start screen, the tablet mode was weakened and the expansion of the dynamic tile was also cut. The magnets are getting more and more moving. Conclusion: Is there a future for dynamic tiles? 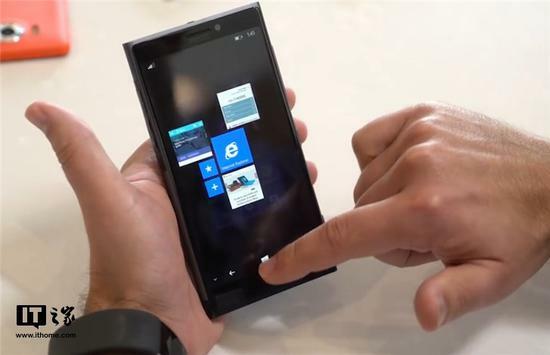 As described in the article at IT House, Dynamic Tiles was originally a new interface UI feature that was born with the Windows Phone mobile operating system. Is it losing Windows Phone and Windows 10? After the support of the Mobile system, the dynamic tile also lost the best soil that existed. Windows 10, which has just become the world's largest desktop operating system, still does not make UWP applications rise, and it can't attract a large number of users to use applications that include dynamic tiles. Developers also have no incentive to enrich the functionality of dynamic tiles. Dynamic Tiles can't solve the UWP ecosystem on Windows Phone or Windows 10, but it's deeply affected by the poor UWP ecology on Windows Phone or Windows 10. If there is a future for dynamic tiles, we might as well look forward to Microsoft's next-generation computing devices and system software interactions, such as HoloLens, Windows Core OS and customizable Cshell, but in terms of trends, dynamic tiles are likely to be Microsoft's next feature that everyone will cut down. Perhaps in the end, the dynamic tile eventually becomes a static tile. Microsoft is disappointing: it's time to give up Phone Windows! Windows Phone declares death but why do not we feel sorry for it?